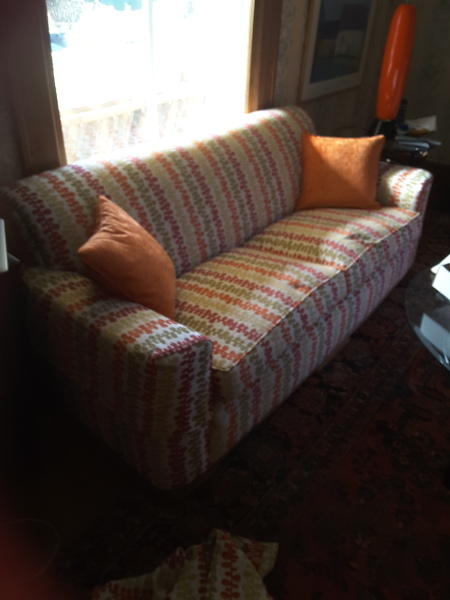 Don't be too quick to throw that old sofa away! 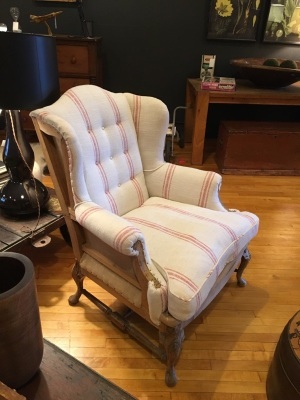 Most older pieces are built better and have sturdier frame than what you can buy in stores today. 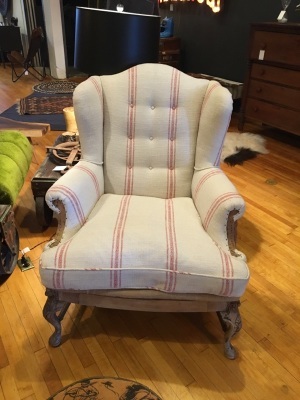 Re- upholstery offers you a large selection of fabrics to match your decor. When your furniture is upholstered, all coverings and fillings are removed down to the bare frames. The frame is then checked, reglued and reinforced where needed. Frames are then re-webbed and springs retied, filling is replaced and the new fabric applied. All work is done by me and nothing leaves my shop until it is right.